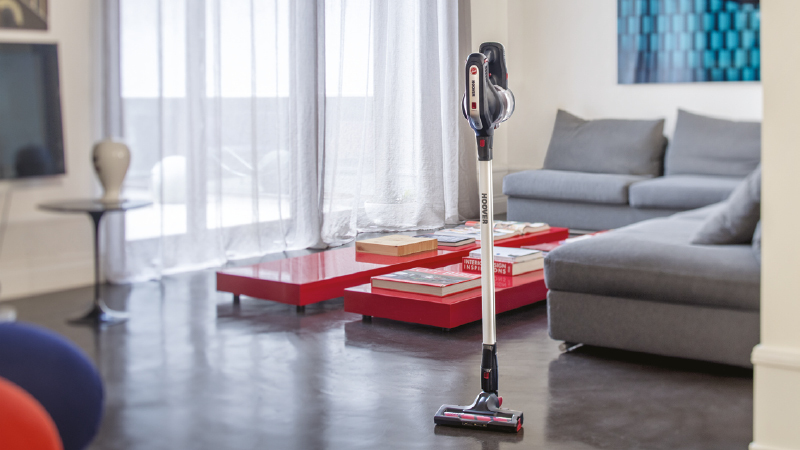 Hoover launches H-Free, the new cordless broom which provides the performance of a traditional vacuum cleaner with wire. 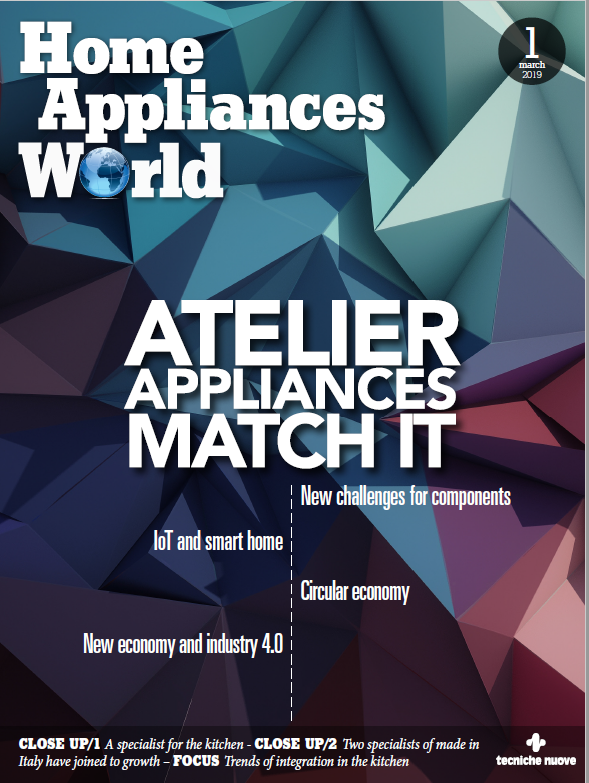 A product that meets the needs of every consumer, reaching the most difficult spaces thanks to its flexibility with sufficient suction capacity and autonomy to clean the whole house in one cycle. H-Free has been designed by Hoover to reaffirm the specialization of the historic brand that has always played a relevant role in the market: it is modern, technologically advanced, designed for a young and dynamic target who wants a functional, adaptable product to its own characteristics and lifestyle, with a premium design and a refined style. Its maneuverability, in fact, is really determinant: the new H-Lab Flat & Drive brush rotates at 90 ° and 180 ° through the simple movement of the wrist, and is able to easily bypass any type of object. This special appliance, light and equipped with front LEDs that facilitate visibility, allows to reach the most difficult spaces such as the corners of the house and the surfaces covered by the furniture. The engine power, the air flow and the new H-Lab Flat & Drive brush guarantee an excellent level of cleanliness on any type of surface. The special fibers of the Deep Care roller, for example, are particularly suitable for the delicate cleaning of hard floors and parquet, while the Intense Floor Roller is perfect for a more energetic and meticulous cleaning.